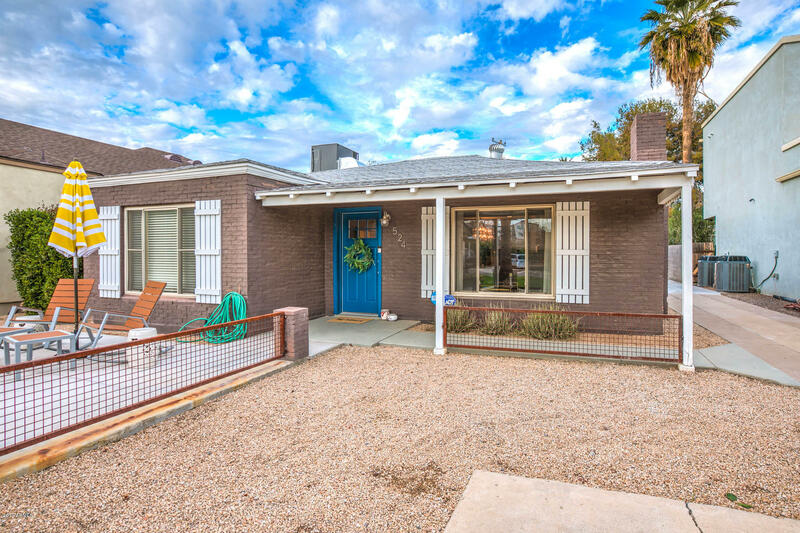 All YAPLE PARK homes currently listed for sale in Phoenix as of 04/19/2019 are shown below. You can change the search criteria at any time by pressing the 'Change Search' button below. "PRICE REDUCTION! Very rare hedged and gated stone cottage and guesthouse emanates beauty, tranquility and romance. The effect comes in part from the Coconino Sandstone walls set against lush, irrigated gardens filled with trees, shrubs and flowering vines. Inside, there are White Oak floors throughout, a fireplace retrofit with gas in 2018, a tiled bath, and a formal dining room with French doors that lead to the flagstone patios, brand new 12' by 14' gazebo and the gardens. Off of the living r"
"BACK ON THE MARKET - THIS WILL GO FAST This beautiful home is in Yaple Park and Melrose District with a basement. Yes a basement!!! 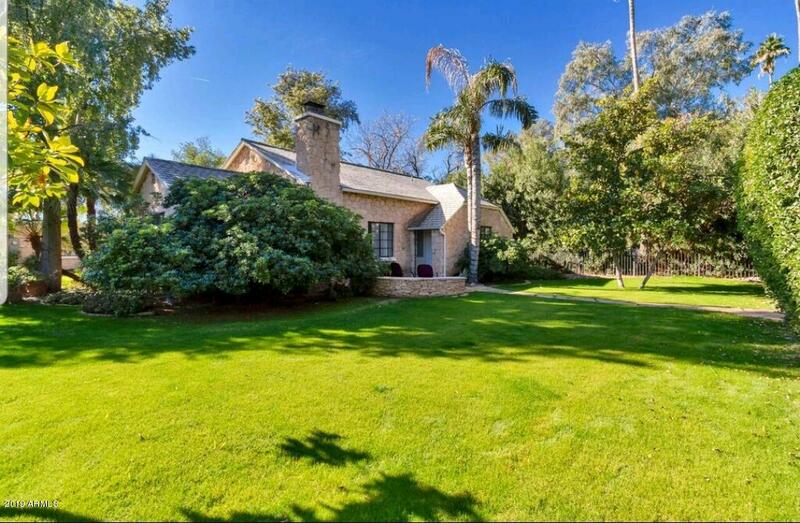 This gorgeous home has a custom tiled fireplace. New light fixtures custom sliding doors and custom woodwork in the master and basement. 3 bedrooms in the main home with 4th bedroom/bath in the guest house. Separate entrance for your guests. 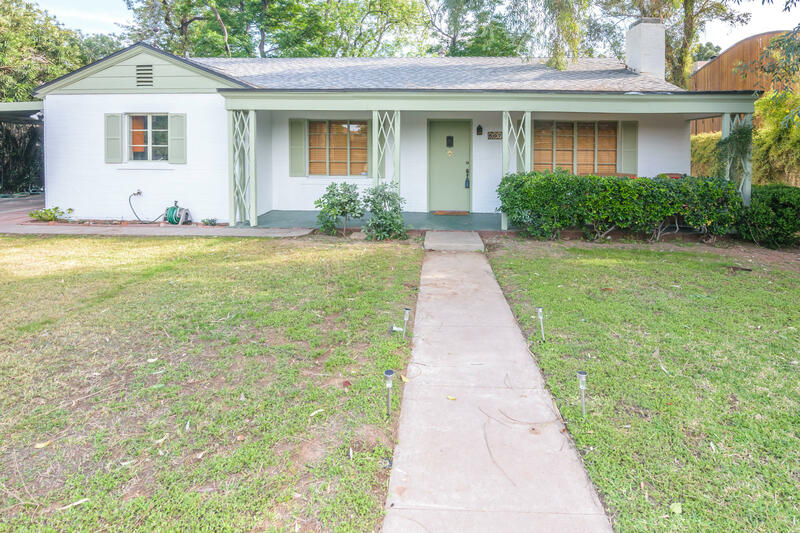 Invite your friends to the renovated back yard with turf, 2 custom pergolas/day bed with built in grill , and cement fire f"
"Beautiful updated 3 bedroom home with a studio guest house available in coveted uptown Phoenix neighborhood. Nestled just off Central and Camelback, home is within walking distance to light rail and tons of popular shopping, dining and nightlife. Delightful outdoor space with large patio and lush landscaping. Inside, the flowing floorplan presents a spacious living and dining area with gorgeous wood look flooring, elegant light fixtures and a charming fireplace. Stylish kitchen is complete with "